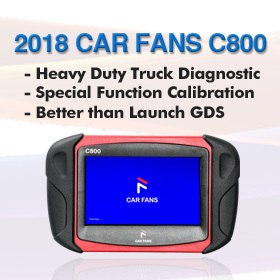 Lishi tools can work for Toyota key picking and decoding. 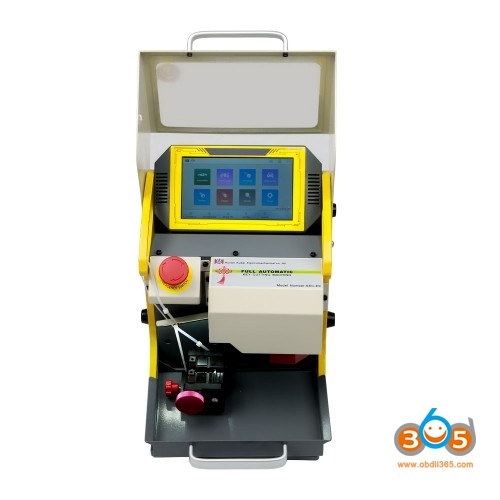 SEC-E9 key cutting machine can work good with Toyota keys. 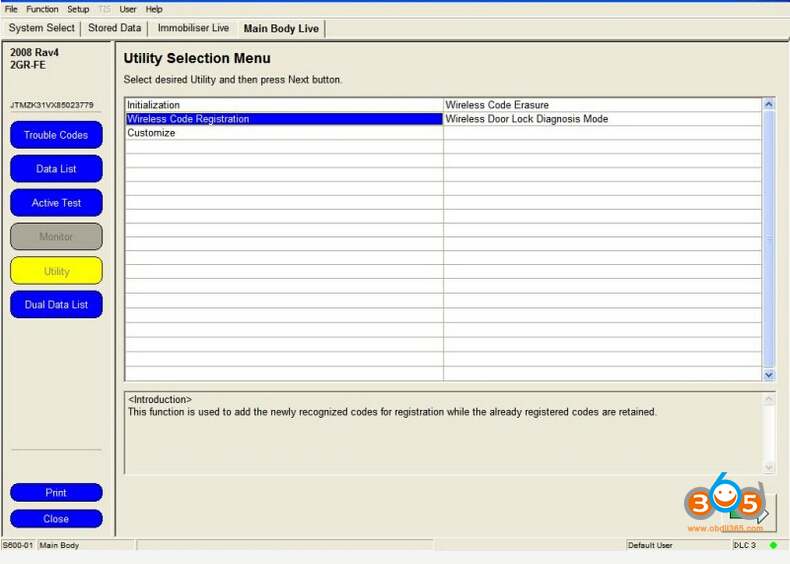 Able to cut keys to the following models. 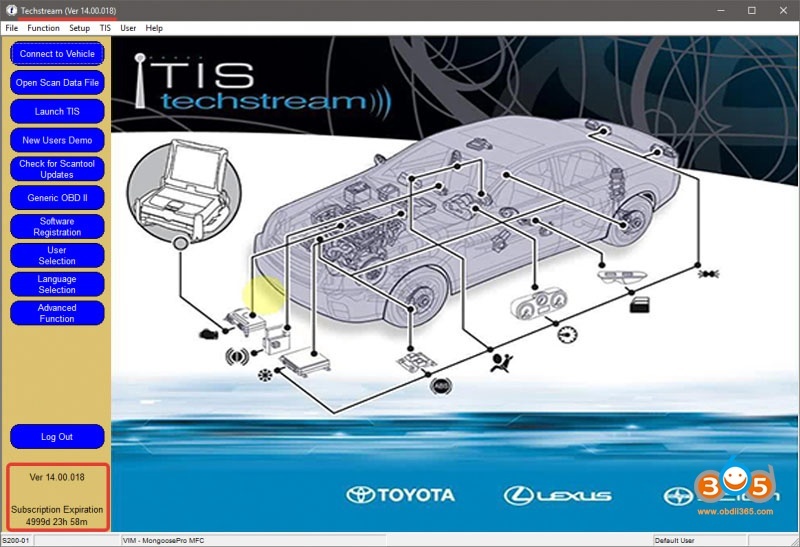 Techstream software is verified to program Toyota keys or remotes without issues. But there are some hardware requirements. 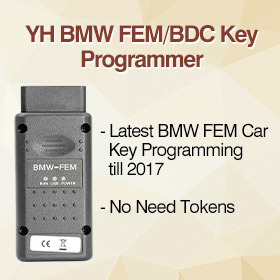 That is, you cannot make Toyota keys with any tools in the market. 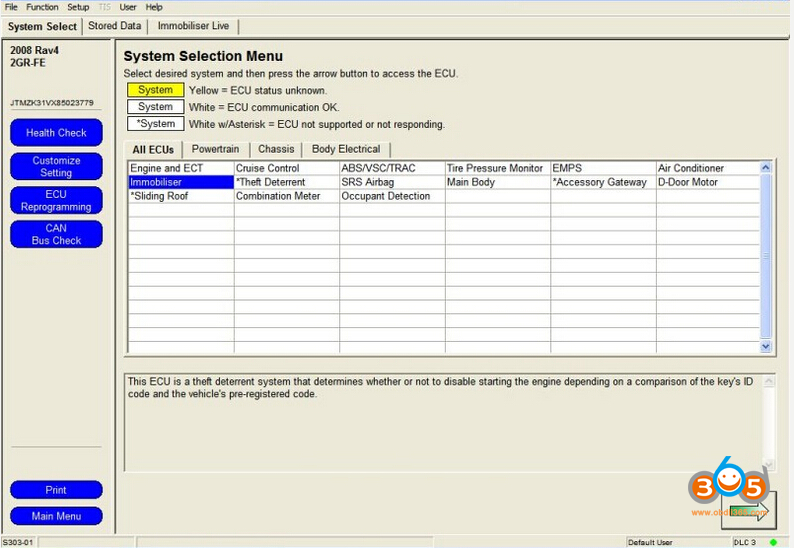 For example, the MINI VCI cable can work for Toyota customization only! 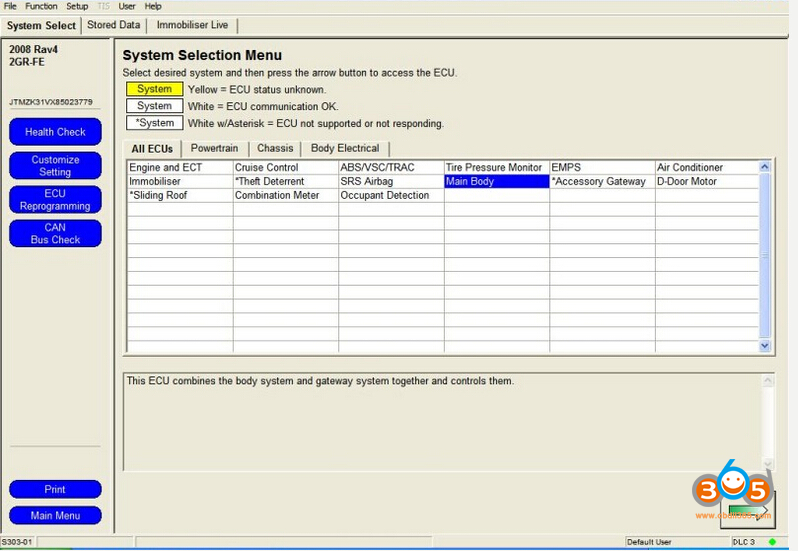 VXDIAG VCX NANO Toyota is the key programming tool that is confirmed to work perfectly! 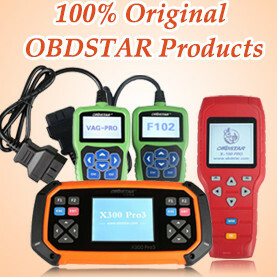 Obdstar f101 key programmer supports 4D(67,68) chip, 72 chip(WITH G,EUROPE), smart key immobilizer reset (All keys lost) . 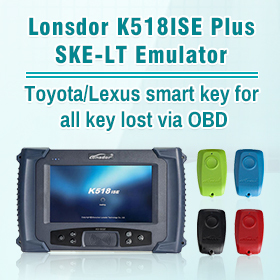 A emulator key is required to program all smart keys lost. 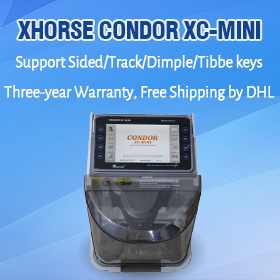 Lonsdor K518S and Tango with simulator keys are the final solutions.